The city’s only 24-hour CrossFit gym is now open in downtown Las Vegas at The Promenade at Juhl, a 344–residence, loft-style community known for its signature industrial chic design aesthetic. Located on the community’s ground floor, The Promenade at Juhl offers more than 20,000 square feet of specially curated retail space to give Juhl and area residents easy access to dining, neighborhood services and retail. 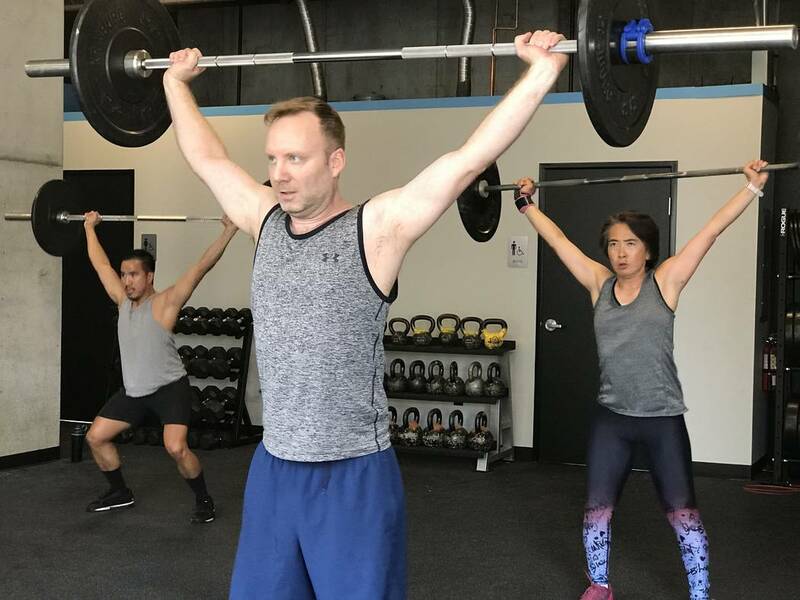 As the only CrossFit gym in downtown Las Vegas and the only 24-hour group fitness gym in the city, CrossFit Las Vegas also offers classes throughout the day, and there is no contract required. “We encourage folks to try a free class or one-on-one session to experience our unique approach to fitness,” Gilliam said. To celebrate the opening, CrossFit Las Vegas hosted a free community open house on Saturday. CrossFit Las Vegas offers yoga, boot camp and weightlifting classes in addition to having a 24-hour open gym. 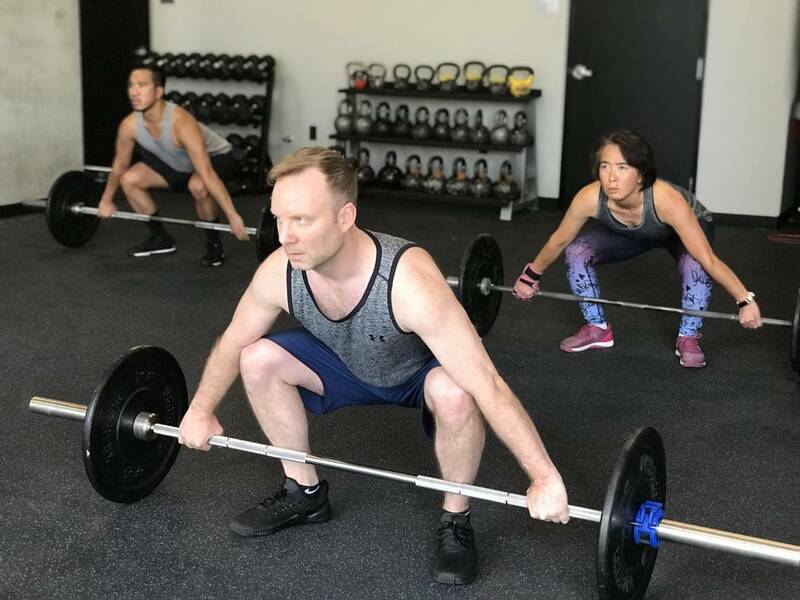 According to Gilliam, trainers and coaches are hand-selected to ensure each class is taught with maximum professionalism to provide the most effective workouts while keeping participants safe and injury-free. Gilliam, who has been doing CrossFit since its inception on the fitness scene in the early 2000s, launched his fitness career in Santa Cruz, California, with the founder of CrossFit, Greg Glassman. CrossFit Las Vegas co-owner Richie Contartesi echoes Gilliam’s sentiments about a “no judgment” mantra and the sense of community CrossFit builds. As a D1 college football player who was introduced to CrossFit as part of his training, Contartesi was initially struck with the community created by the CrossFit culture. “It’s been nearly two years since we introduced The Promenade and we couldn’t be happier with the diversity of businesses available to our residents at their fingertips,” said Uri Vaknin, a partner at KRE Capital LLC, whose company, in partnership with Dune Real Estate Partners, purchased a collection of high-rise communities in Las Vegas as DK Las Vegas in 2013. Other current offerings at The Promenade include: Greens &Proteins, a modern, family-friendly café with a healthy twist; Le Pho, a popular Vietnamese kitchen; Classic Jewel, a cocktail lounge featuring a relaxed Vegas glamour vibe; A/V Boutique and Downtown Decor, specializing in home theater retail and design; Get a Haircut, a classic rock-themed barber shop; Art-is-Zen, offering architecture and design consulting; Downtown Corner Store, a neighborhood convenience store. Juhl includes dozens of floor plans that are one-of-a-kind, with studios starting in the low $200,000s. Recently remodeled, Juhl boasts an upgraded resort-style pool with cabanas, lobby and co-op working spaces that cater to its professional residents. Private balconies, 10-foot ceilings, energy-efficient design and details, exposed concrete surfaces and mechanicals and upgraded fixtures and surfaces all combine to create Juhl’s cool urban vibe. Other amenities include 24-hour security; Wi-Fi in common areas; gated parking structure with assigned resident parking and electric vehicle charging station; co-op working space that caters to professional residents; and full-service concierge. For more information or to arrange a private sales presentation of Juhl, visit juhllv.com or call 702-816-5466. Juhl sales center is at 353 E Bonneville Ave. The sales center is open Monday through Friday, 10 a.m. to 6 p.m.; Saturday from 10 a.m. to 5 p.m.; and Sunday from noon to 5 p.m.